“Big Data”, “Machine Learning”, “AI”, “Data Lake”; there’s a lot of jargon and hype around modern business intelligence and analytics technologies. It’s confusing, surrounded by sales people who promise the next silver bullet and in our experience, often have unquantifiable and questionable return on your investment. Further, it’s often compounded by a tense relationship between the lines of business and the IT department, where the business doesn’t feel like they are being supported enough or given access to their data, and IT is given unclear requirements and is short on resources. We founded Rising Tides Analytics based on old aphorism, “a rising tide lifts all boats”. Our focus is on helping you develop a holistic, blocking and tackling data strategy that helps build the foundation of a modern analytics platform, then leverage that platform to deliver insights and analytics to the front lines to drive business. We believe in self-service analytics; the theory that the people closest to the business know how to best utilize their own data. With our process, we help enable, train and upskill your existing employees, raising their capabilities and proficiency. 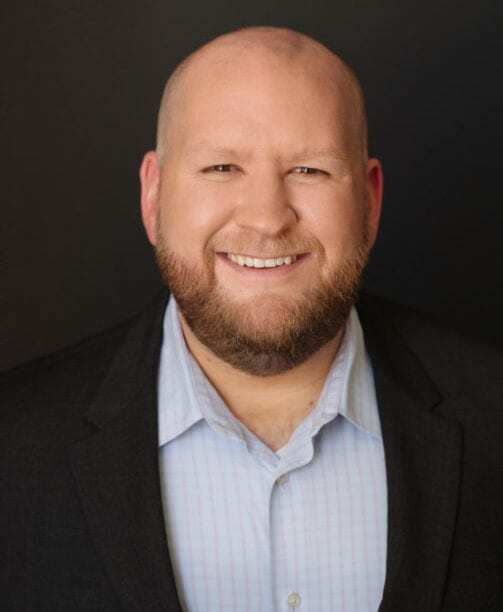 Jim Donahue is the founder of Rising Tides Analytics and a veteran in the modern analytics industry who helps companies implement self-service data technologies and philosophies, specifically utilizing Tableau and Alteryx. Before founding the firm, he spent 12 years transitioning from IT roles to the business line, starting out as a database developer and moving into business intelligence and analytics leadership roles at large companies like JPMorgan Chase, BMO Financial Group and ManpowerGroup. Discover the data that matters to your business.